Pool Opening by Lester Pools Inc. Call Lester Pools Inc. to open your Pool! 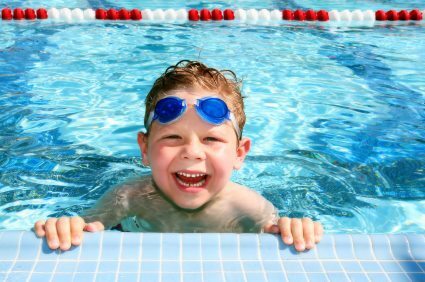 Opening your pool at the beginning of the season can be hard work – let us take care of it for you! In the pool business since 2007, Lester Pools Inc. has been offering high quality pool maintenance services for years and are the local experts in opening pools.